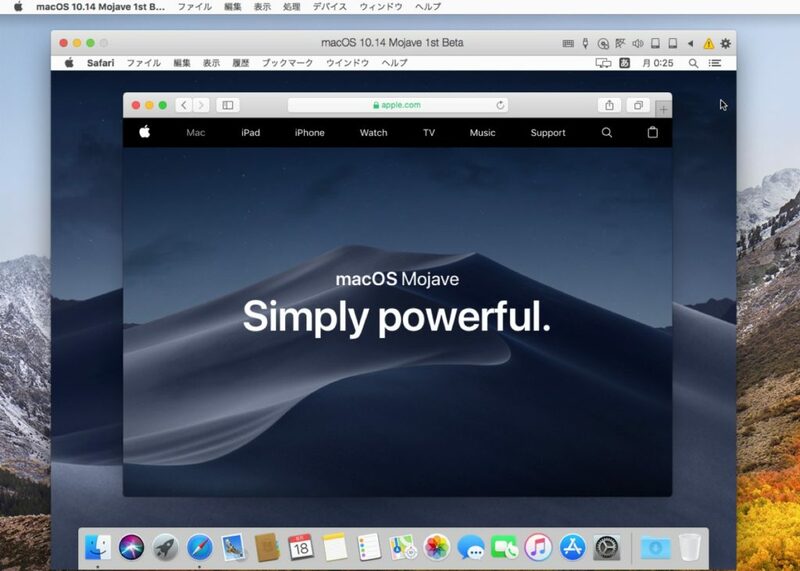 Parallels、Parallels Desktop v13 for MacでmacOS 10.14 Mojave betaをホスト/ゲストOSとして利用した場合の不具合情報を公開。 | AAPL Ch. According to our latest research, Parallels Desktop 13 for Mac works stable on macOS 10.14 Mojave with no major issues. 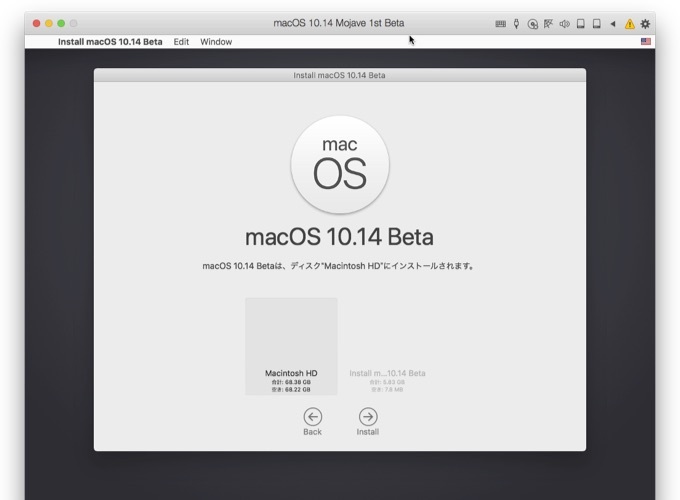 If you want to upgrade your virtual machine to macOS 10.14 Mojave Beta, please take a backup and look through the list of known issues below.